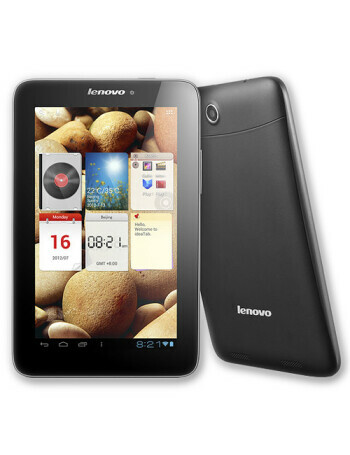 The Lenovo the Ideatab S2107A is a 7” tablet with 720p resolution. It does come with a microSD card slot. It also has a build in FM radio tuner.